Reported from source http://www.oncotherapynetwork.com/lung-cancer-targets/argos-announces-start-phase-ii-ags-003-trial-nsclc?GUID=D63BFB74-A7FD-4892-846F-A7D1FFE0F131&rememberme=1&ts=29032016 by Stephen J. Williams, Ph.D. The Cancer Research Network of Nebraska has initiated a phase II clinical trial of the autologous dendritic cell immunotherapy AGS-003 with standard platinum-doublet chemotherapy, for non-small cell lung cancer (NSCLC), Argos Therapeutics, Inc. has announced. AGS-003 is produced using RNA from a patient’s tumor sample, and dendritic cells. It is designed to provoke memory T-cell immune responses specifically targeting an individual patient’s tumor neoantigens, which arise from tumor-specific gene mutations. “The standard of treatment of NSCLC has been chemotherapy after surgery, but now we can offer this exciting new option of individualized immunotherapy,” said co-principal investigator Stephen Lemon, MD, Oncology Associates in Omaha. The nonrandomized, open-label, phase II safety study will enroll 20 patients newly diagnosed with stage III NSCLC, administering AGS-003 either concurrently or sequentially with standard carboplatin and paclitaxel chemotherapy regimens, with or without radiotherapy. The primary study endpoint is the effect of AGS-003 on the toxicity associated with standard chemotherapy. Secondary endpoints include memory T-cell activation among patients who complete induction therapy and are administered five or more doses of AGS-003. 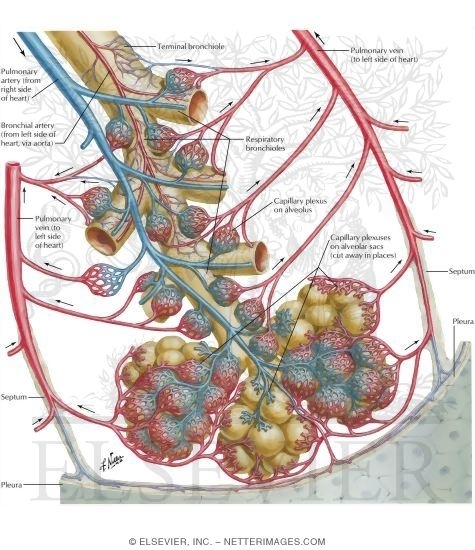 AGS-003 is also under study in the phase III ADAPT clinical trial for patients with metastatic renal cell carcinoma (mRCC). Argos is an immuno-oncology firm developing and commercializing “truly individualized” anticancer immunotherapies. The cobas EGFR Mutation Test, Roche Molecular Diagnostics, identifies mutations in epidermal growth factor receptor (EGFR) exons 18, 19, 20 and 21 of patients. The FDA has approved the companion diagnostic for the cancer drug Tarceva (erlotinib). 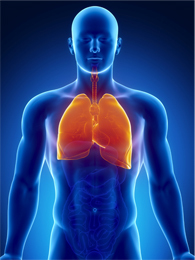 It would select non-small cell lung cancer (NSCLC) patients for treatment with EGFR inhibitors. This is the first FDA-approved companion diagnostic that detects EGFR gene mutations, which are present in approximately 10-30% of non-small cell lung cancers (NSCLC). The test is being approved with an expanded use for Tarceva as a first-line treatment for patients with NSCLC that has metastasized and who have certain mutations in the EGFR gene. Lung cancer, the leading cause of cancer death among both men and women leads to death of more people than colon, breast, and prostate cancers combined. The American Cancer Society’s most recent estimates for lung cancer in the United States for 2012 reveal that about 226,160 new cases of lung cancer will be diagnosed (116,470 in men and 109,690 in women), and there will be an estimated 160,340 deaths from lung cancer (87,750 in men and 72,590 among women), accounting for about 28% of all cancer deaths. 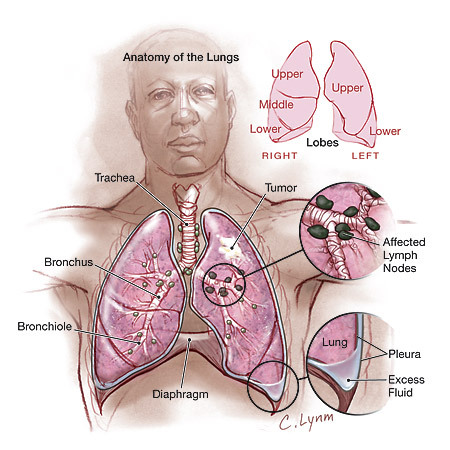 NSCLC is the most common type of lung cancer and usually grows and spreads more slowly than small cell lung cancer. 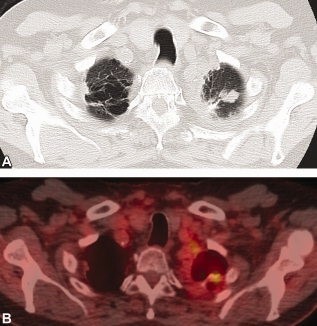 Activating EGFR mutations occur in 10–30% NSCLC cases, and lead to hyperdependence of tumors on EGFR signaling and increased sensitivity of EGFR to inhibition by erlotinib. Genentech/OSI Pharmaceuticals/Roche/Chugai Pharmaceutical’s erlotinib (Tarceva) is a small molecule quinazoline and directly and reversibly inhibits the EGFR tyrosine kinase. 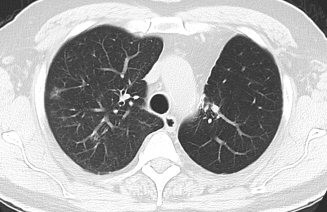 Tarceva has been indicated for first-line treatment of cancer with EGFR mutations including NSCLC. The approval is Tarceva’s fourth indication and the third use for lung cancer. The FDA approved Tarceva on April 16, 2010, for maintenance treatment of patients with locally advanced or metastatic NSCLC whose disease has not progressed after four cycles of platinum-based first-line chemotherapy. Tarceva was originally approved in November 2004 for the treatment of patients with locally advanced or metastatic NSCLC after failure of at least one prior chemotherapy regimen. In conclusion, FDA approval of cobas EGFR Mutation Test is a recent example of how genotyping patients in clinical trials could lead to crucial information regarding personalizing the diagnostic and therapeutic approaches. 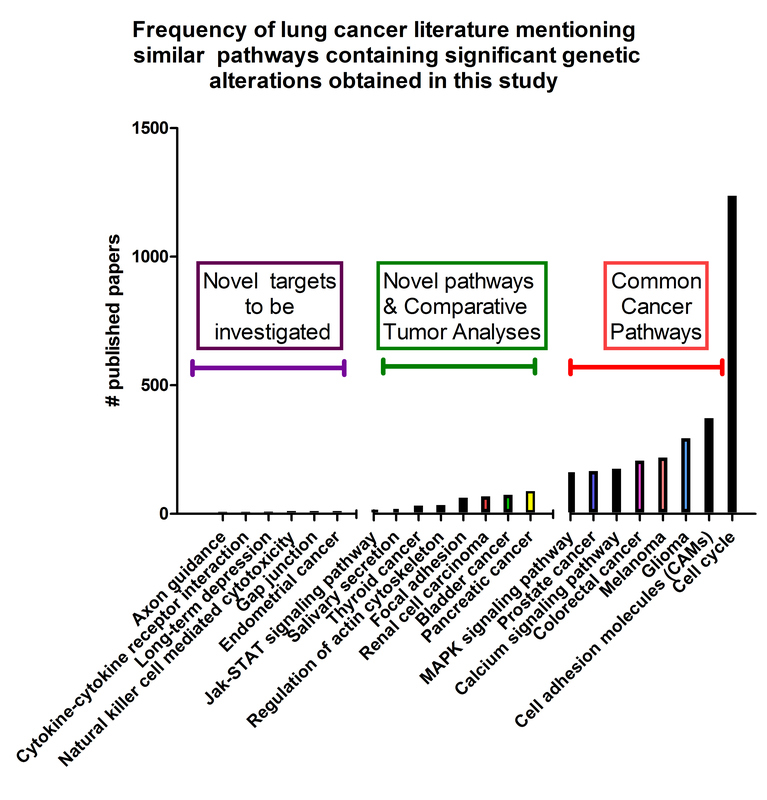 https://pharmaceuticalintelligence.com/2012/11/06/non-small-cell-lung-cancer-drugs-where-does-the-future-lie/ Curator: Ritu Saxena, Ph.D.
https://pharmaceuticalintelligence.com/2013/03/03/personalized-medicine-in-nsclc/ Curator: Larry H. Bernstein, M.D. 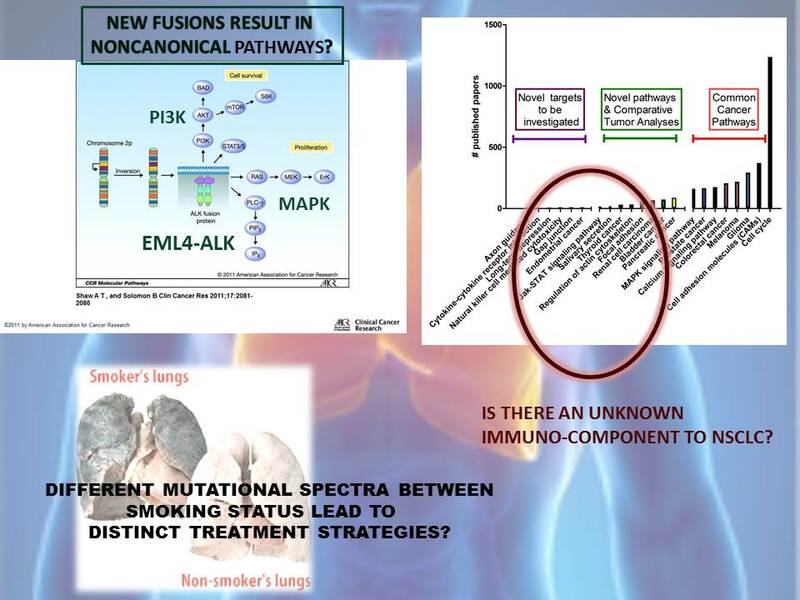 https://pharmaceuticalintelligence.com/2012/11/08/lung-cancer-nsclc-drug-administration-and-nanotechnology/ Author: Tilda Barliya, Ph.D.
https://pharmaceuticalintelligence.com/2012/09/18/personalized-rx-decisions-in-nsclc-treatments-symposium-in-thoracic-oncology/ Reporter: Aviva Lev-Ari, Ph.D., R.N. https://pharmaceuticalintelligence.com/2013/05/15/diagnosis-of-cardiovascular-disease-treatment-and-prevention-current-predicted-cost-of-care-and-the-promise-of-individualized-medicine-using-clinical-decision-support-systems/ Author/Curator: Larry H. Bernstein, M.D.